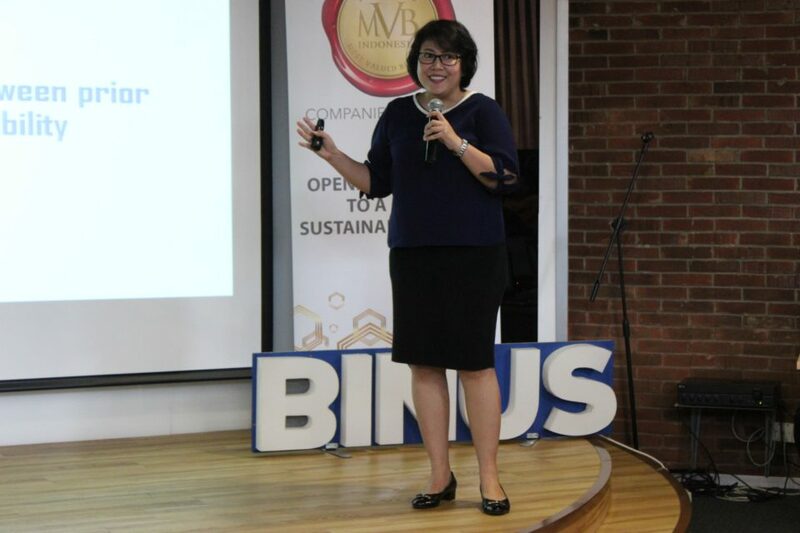 BINUS UNIVERSITY hosted the 2017 Most Valued Business (MVB) Indonesia Annual Conference on Thursday, 28 September 2017, at the BINUS fX Campus, Jakarta. 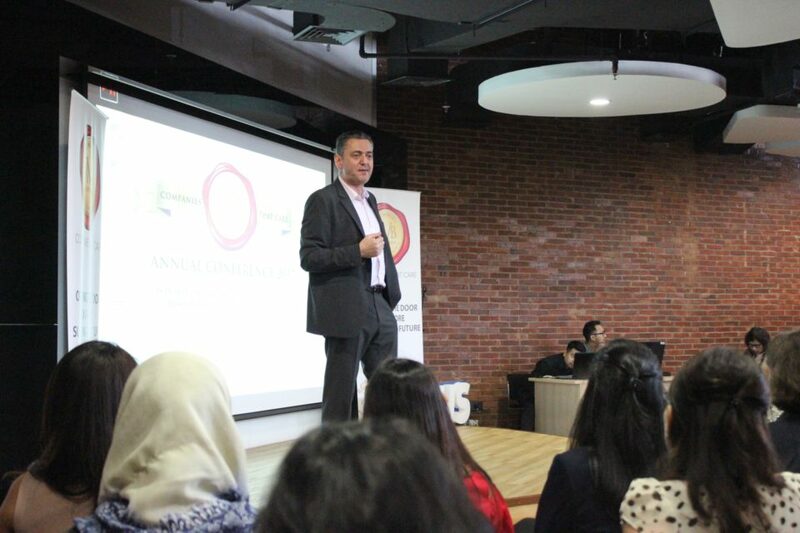 The World’s Most Valued Business is an independent organization that provides a platform to promote companies that undertake corporate sustainability practices within their respective industries. 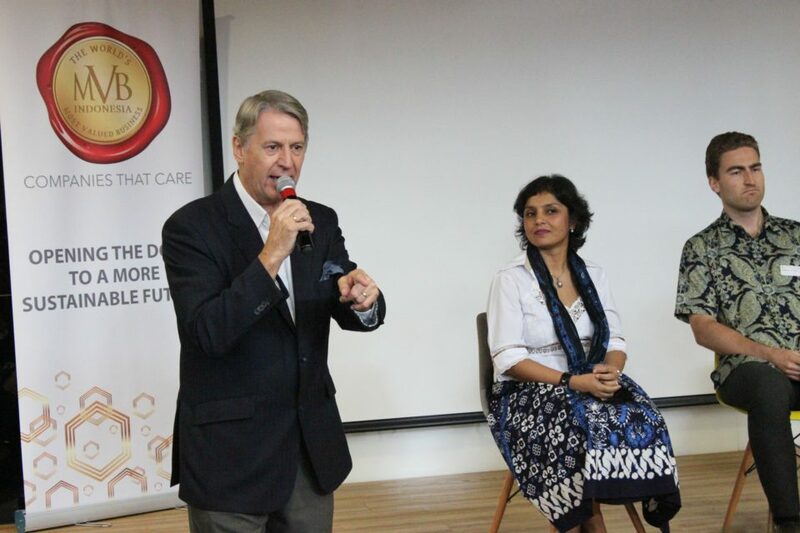 This year’s event was themed ‘Is Indonesia on the Road to Corporate Responsibility and Sustainability?’ It was opened by Mr. Moazzam Malik, the British Ambassador to Indonesia, and featured seminars and presentation sessions from prominent NGO experts and multinational companies with speakers such as Kevin Kumala (Avani) and Daniel Mananta (Damn I Love Indonesia), as well as academics and industry leaders. 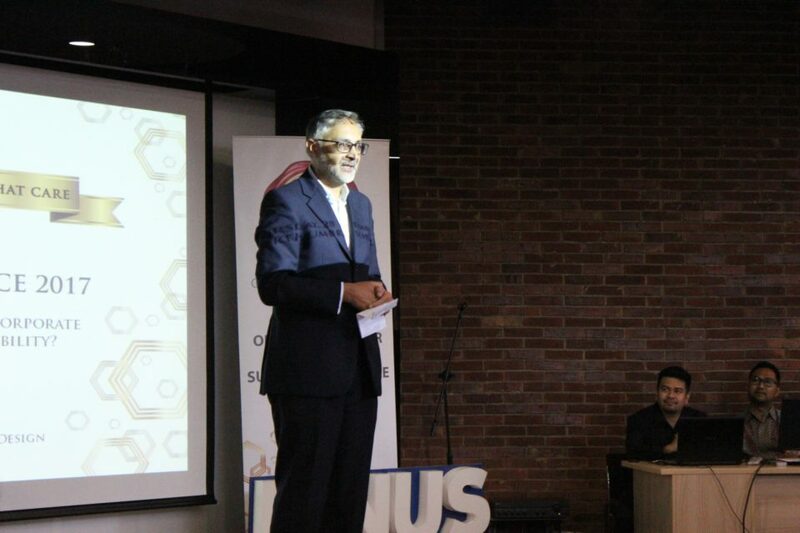 The conference showcased companies that have demonstrated the highest critical standards in implementing good business practices, such as through ethical employment, corporate sustainability, environmental friendliness, and good corporate values, among many others. 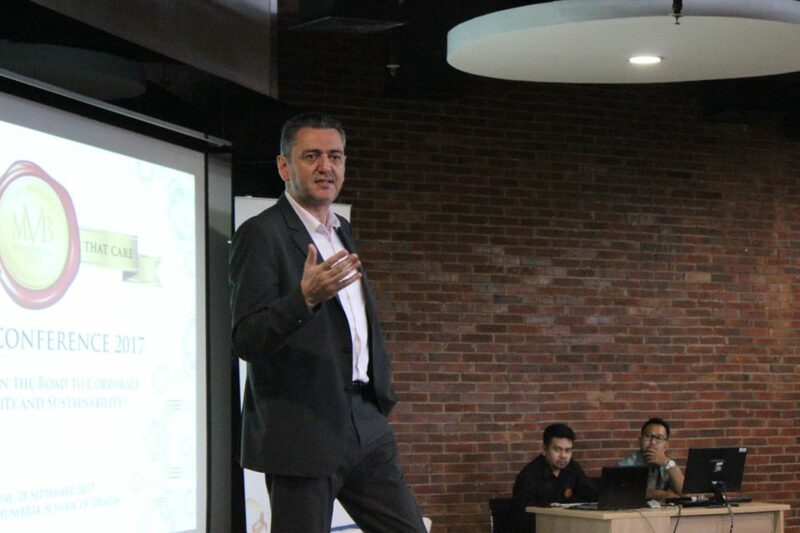 Through these important aspects, companies can try to ensure they are executing the most responsible business practices. 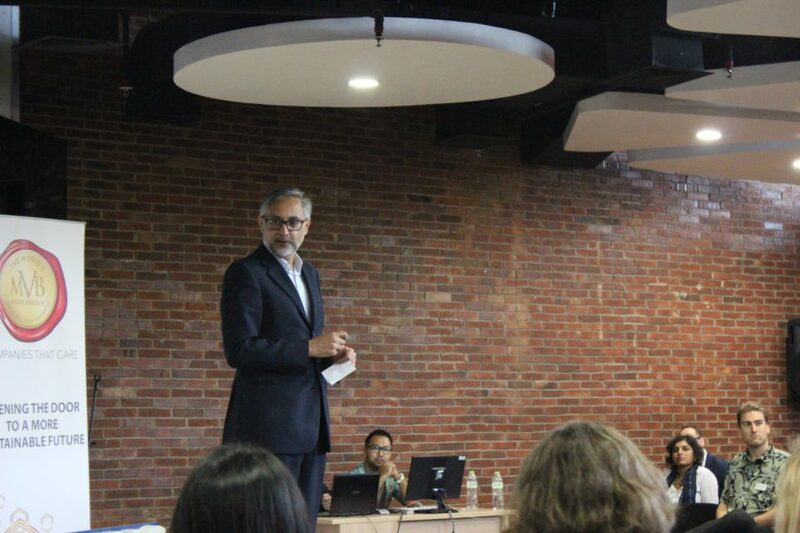 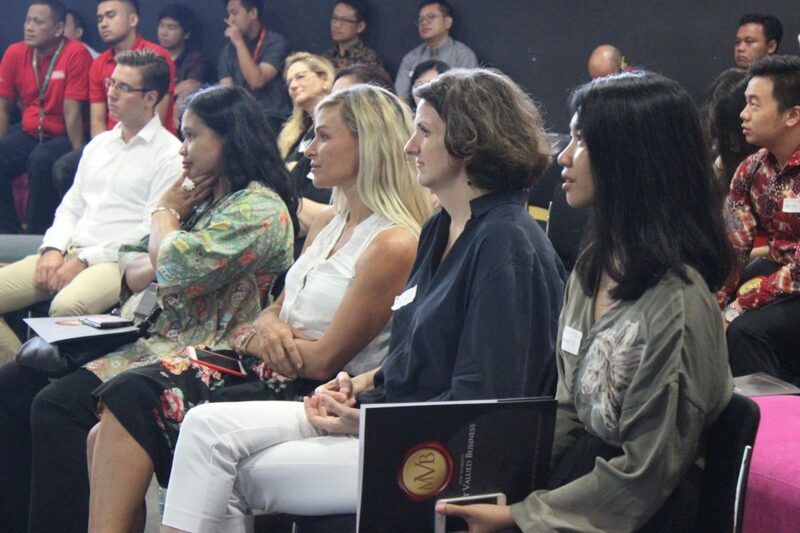 The conference also served as a forum to exchange information and ideas on how businesses can convey their ethical business strategies to consumers and to better collaborate with each other to improve efficiency. 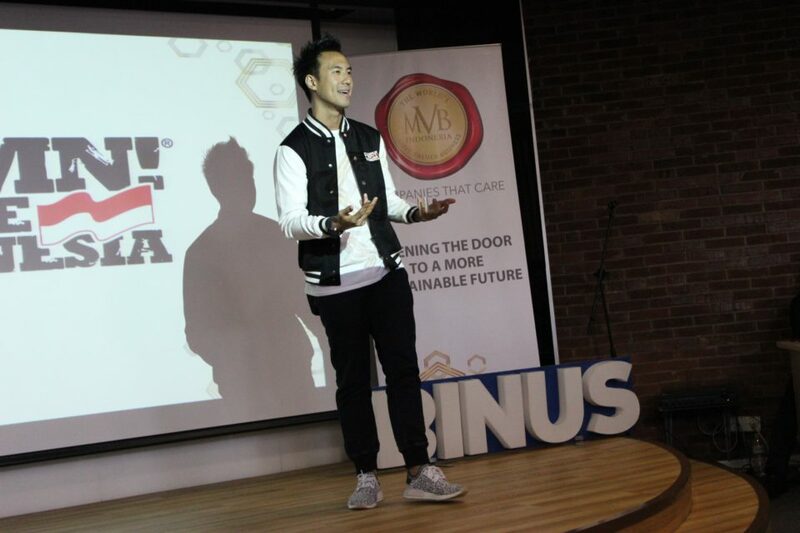 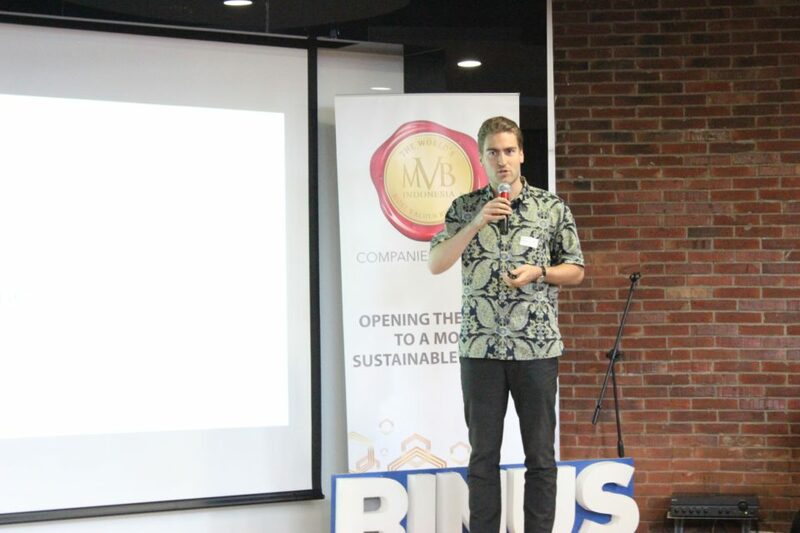 In hosting the MVB Conference, BINUS UNIVERSITY demonstrated its capacity to identify collaborations that can cater to the growing trends in consumer preferences in Indonesia encouraging greater socially responsible business practices in Indonesia. 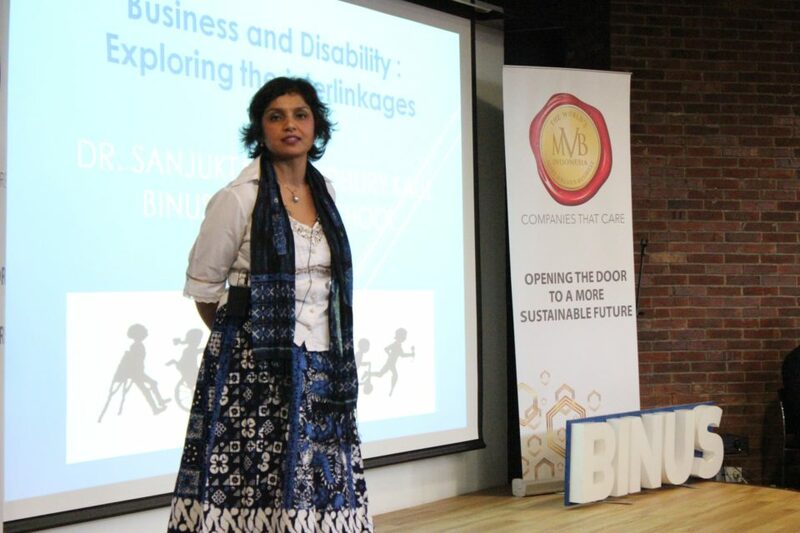 “We are very pleased to be working with MVB as one of the leaders in corporate sustainability here. 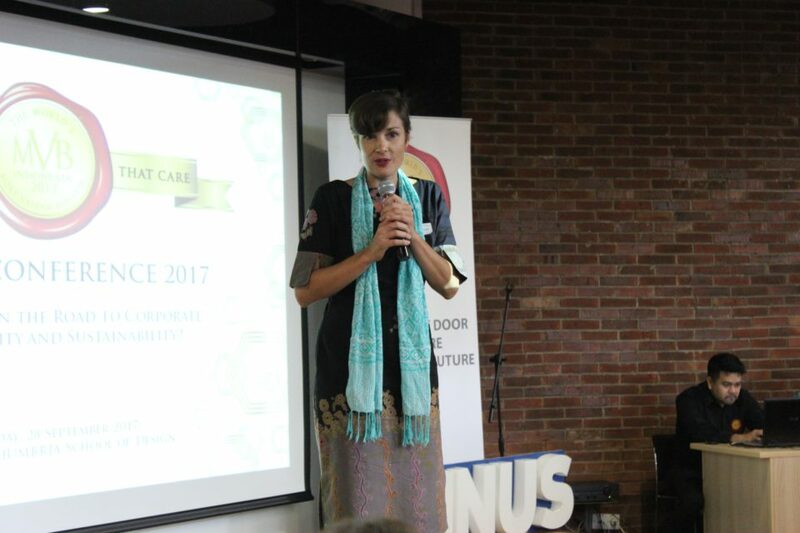 Higher education institutions and industries must work together on course development, case studies, research, and such events as this conference to instil sustainability values in our next generation and support efforts today with production of knowledge,” said Karen Imam, the Director of BINUS Global. 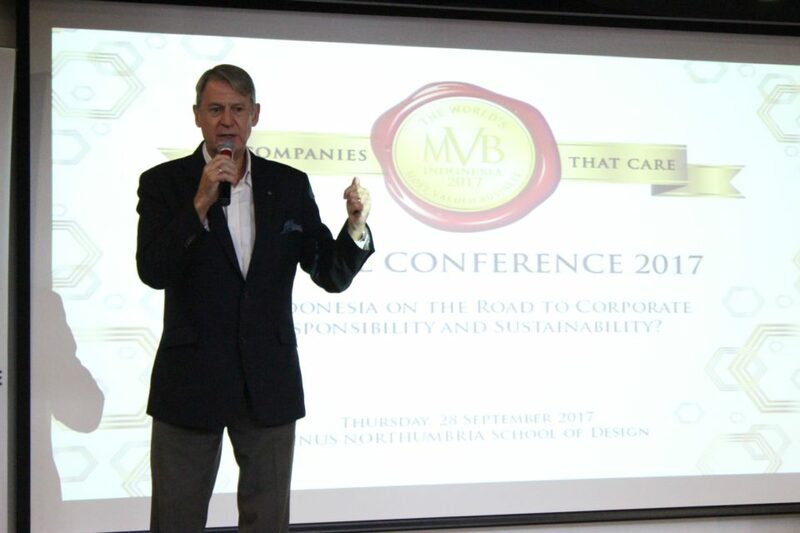 Alistair Speirs, the Chairman of MVB, said that it is an absolute pleasure for MVB to cooperate with BINUS UNIVERSITY for this conference and to work together to try to improve Indonesia’s ethical and sustainable corporate profile. 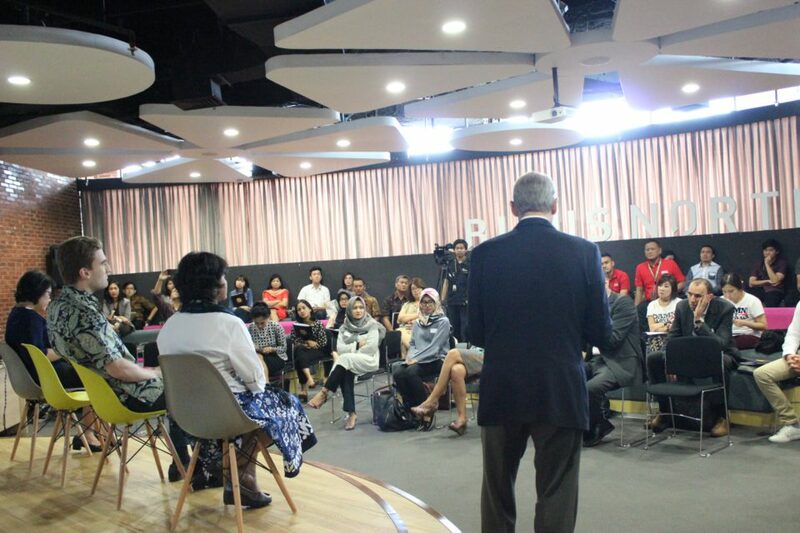 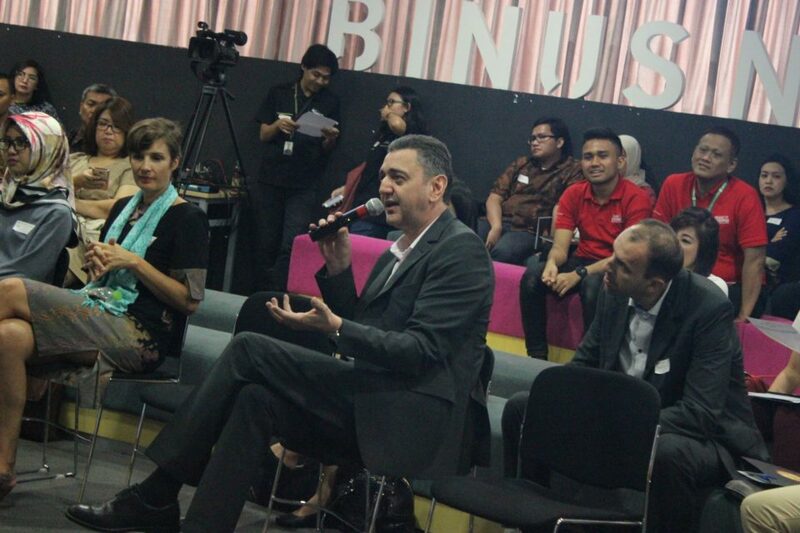 “The example shown by BINUS in terms of its own corporate values and HR programs is really a good one for all companies to follow,” Alistair added. 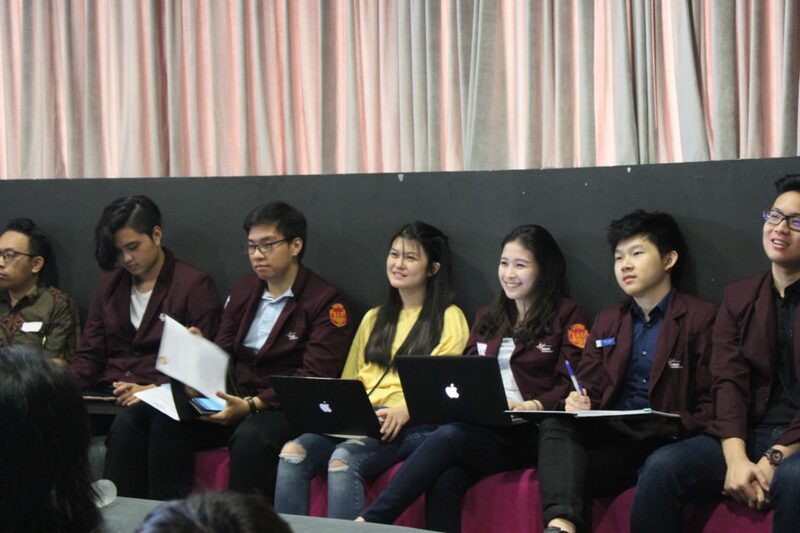 MVB and BINUS UNIVERSITY will continue their cooperation through research and case studies with prominent MVB members and extend the dissemination of the concepts of responsibility and sustainability through the entire student body. 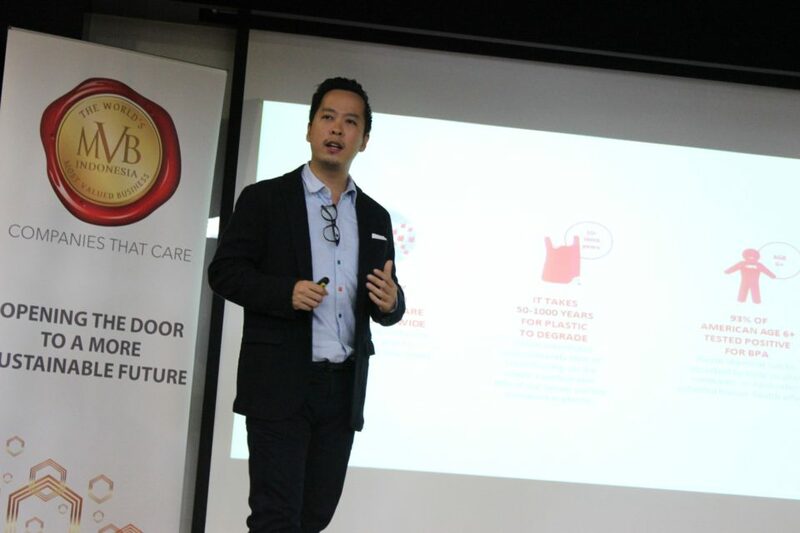 Established in Singapore in 2015, The World’s Most Valued Business (MVB) is an independent organization committed to empowering “sustainability” and “best business practices” through highlighting, encouraging, and publicizing businesses that are genuinely trying to do the right thing. 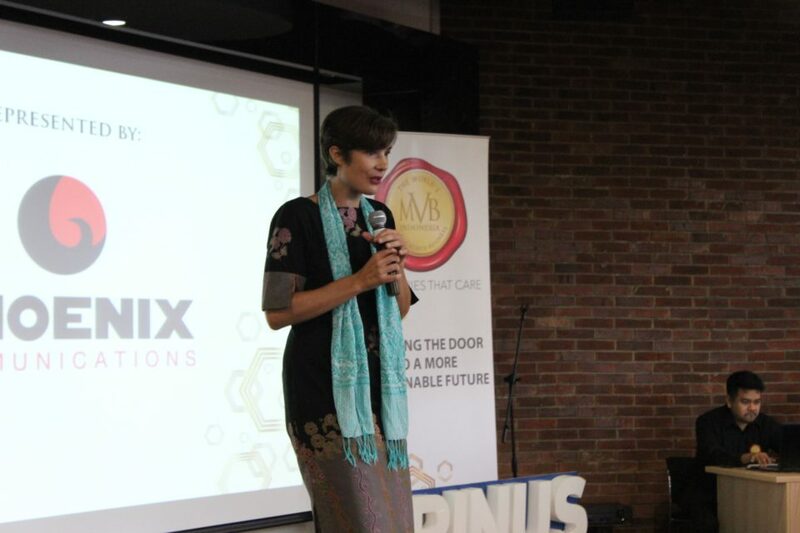 It is a platform for responsible and ethical businesses to convey their messages to their concerned audiences and a forum for the exchange of information and ideas among the members. 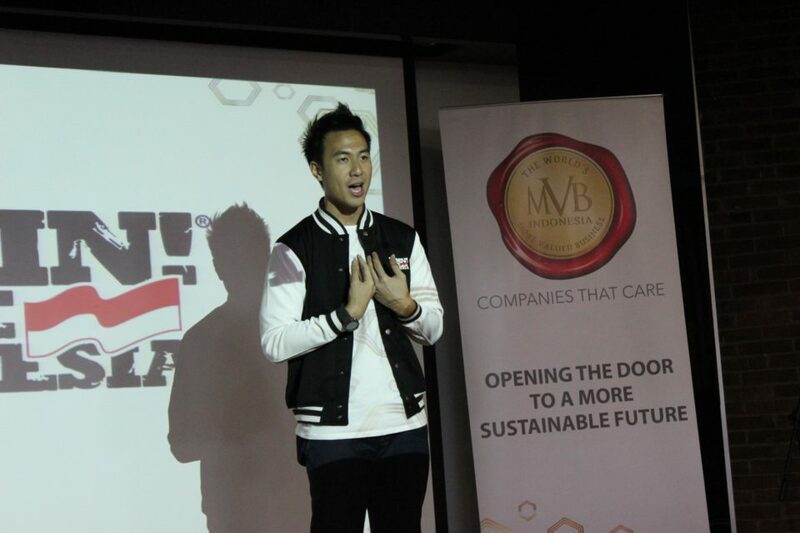 MVB also facilitates sustainability initiatives on behalf of members for the benefit of underprivileged communities. 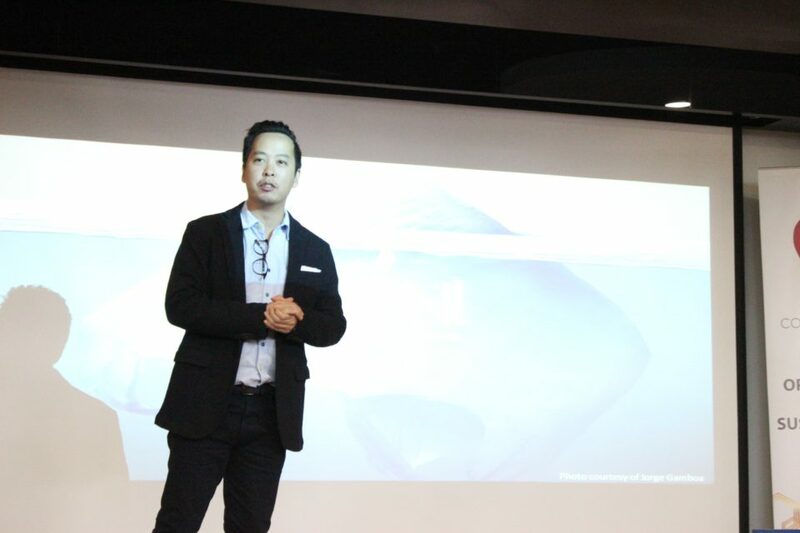 To be part of MVB, companies need to demonstrate the highest standards in seven critical value areas as follows: best possible business practices, ethical employment, corporate values, sustainability, safety and security, environmental friendliness, and customer service & respect. 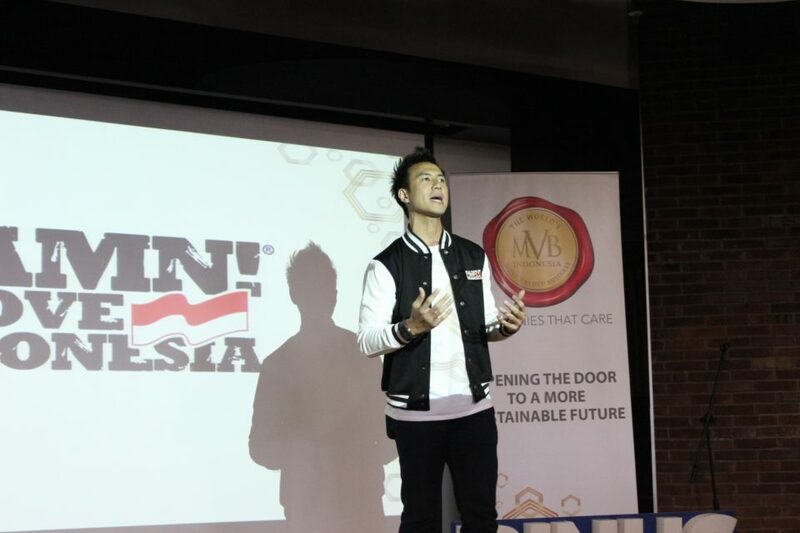 In Indonesia, MVB has been adapted and represented by PT Phoenix Communications.